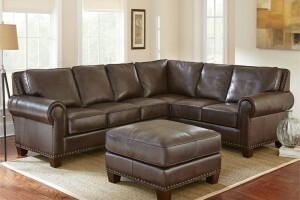 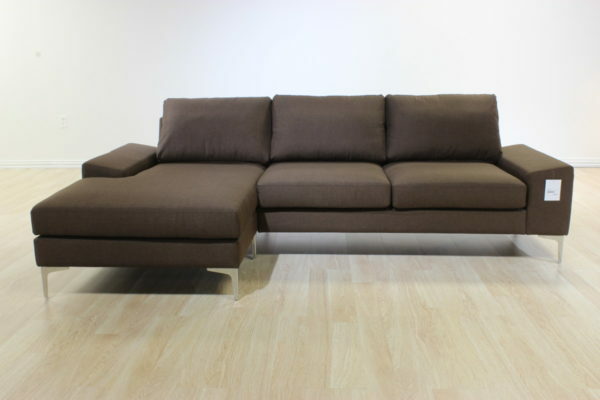 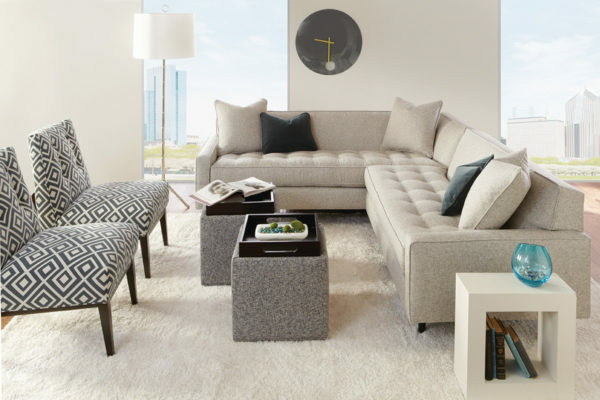 Escher Sectional – Blum's Furniture Co.
Modern luxury and timeless elegance present the Montana Sectional. 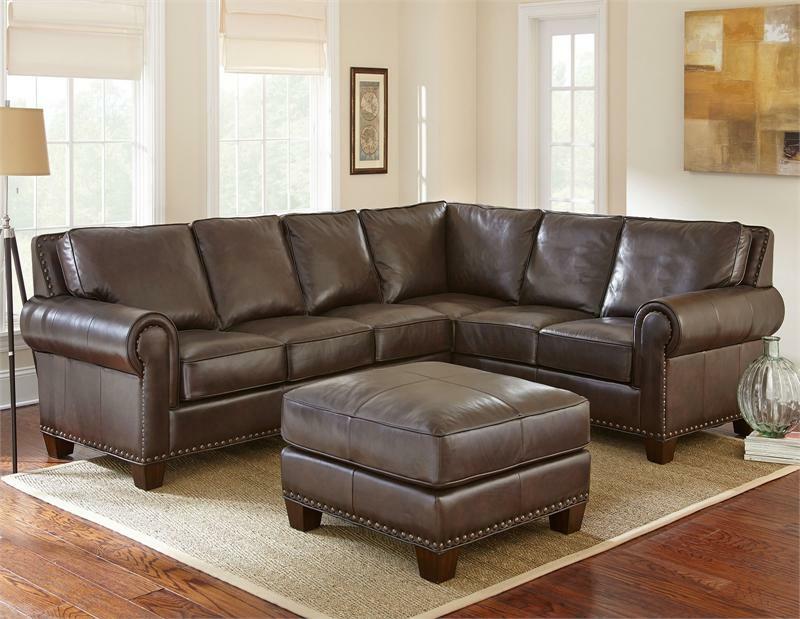 Reminiscent of a warm home during the holidays, this sectional features fine furniture craftsmanship to be enjoyed for years to come. 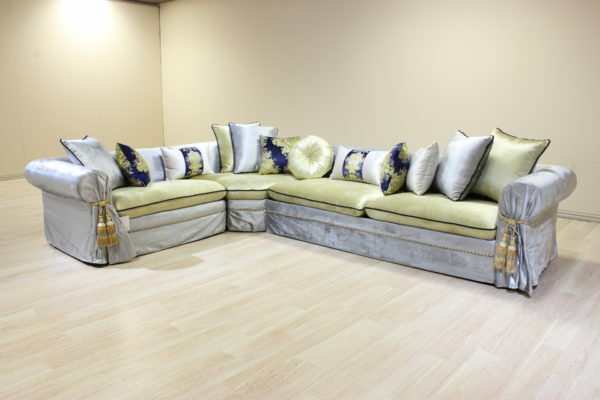 **Note: Only 1 sectional left in stock; Clearance; Final price markdown; Enjoy an additional 5% off for cash; Ottoman not included.